Use the arrows above to navigate through the images. 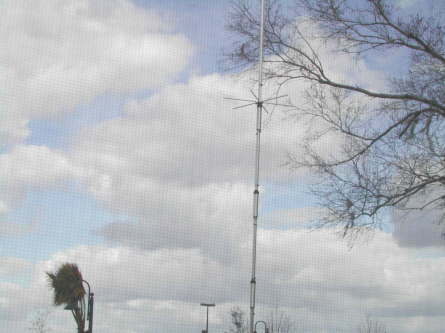 This is a shot of my Hustler vertical antenna. Isn't aluminum beautiful against a Florida sky?